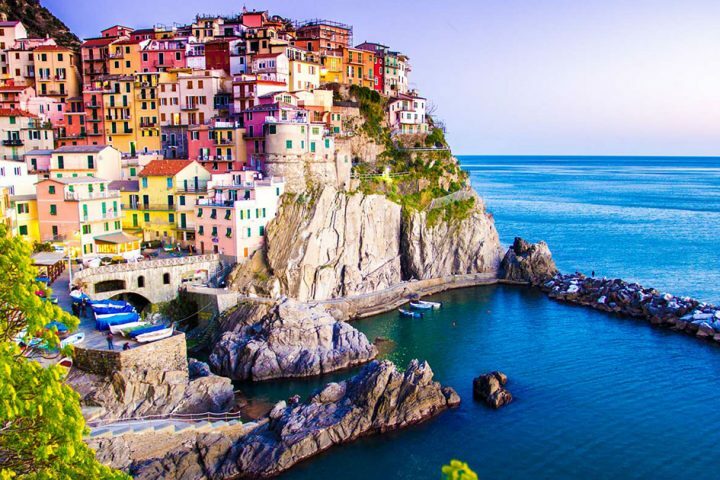 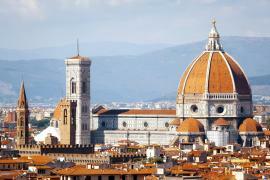 Discover beautiful landscapes, monuments and historical buildings. 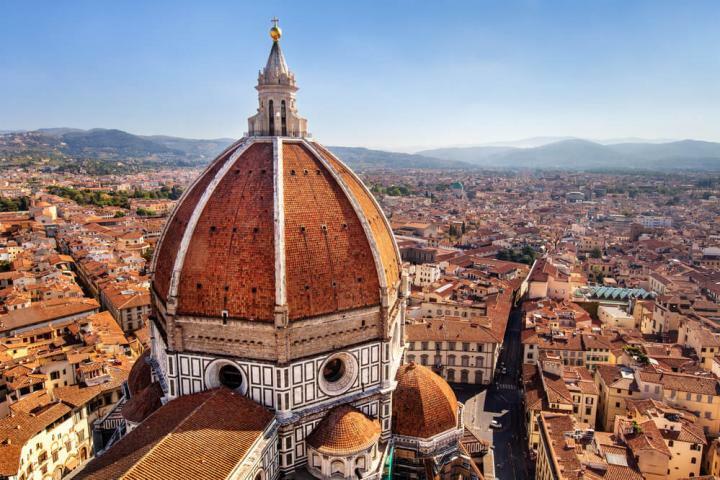 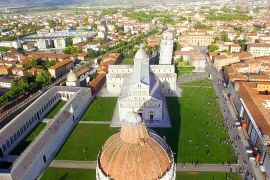 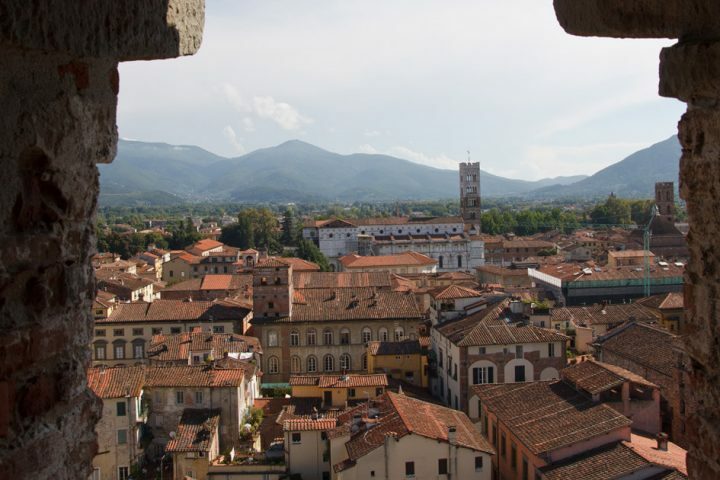 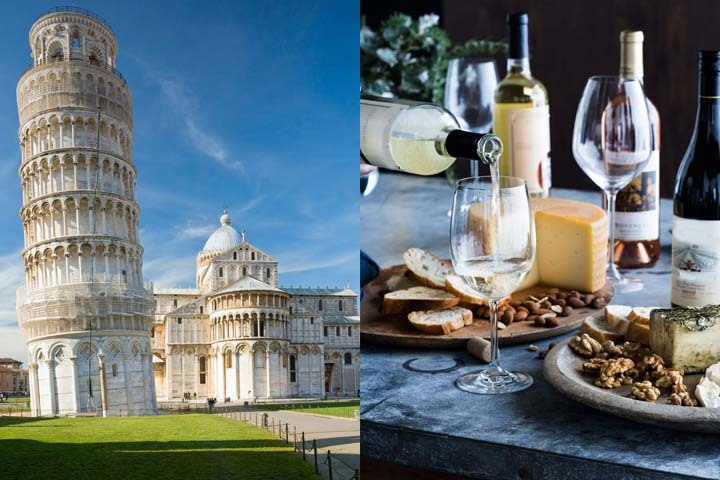 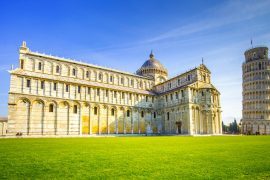 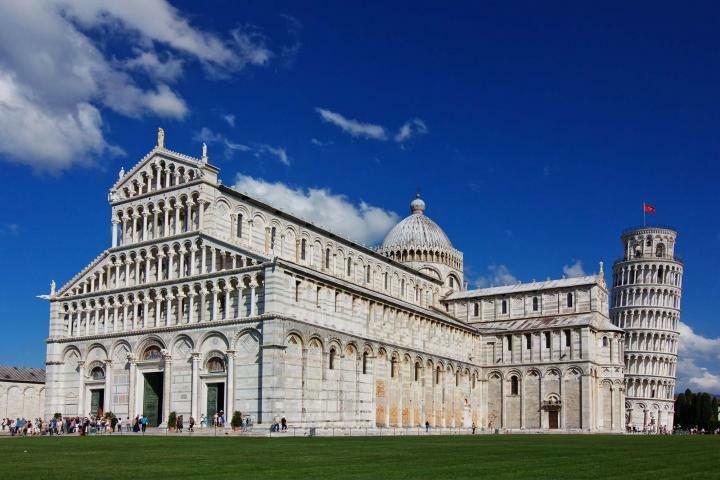 Pisa is full of interesting things to do and to visit. 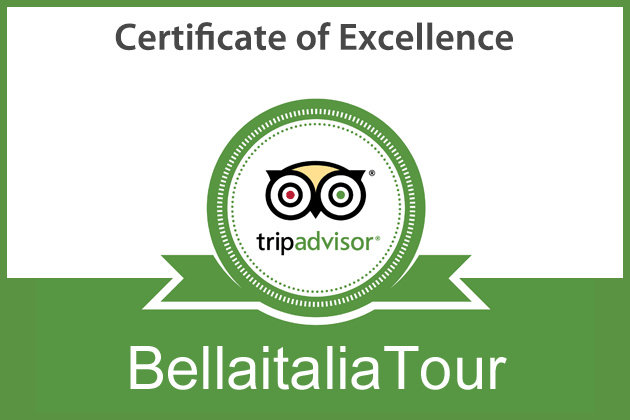 With our expert local guides you will have an unforgettable Tour Experience. 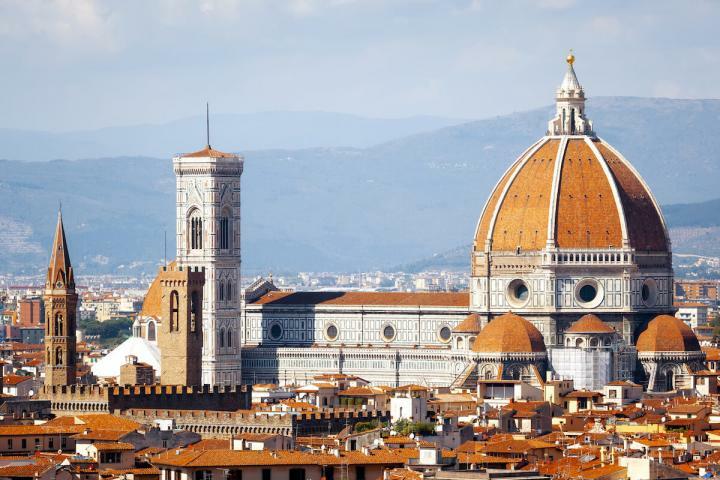 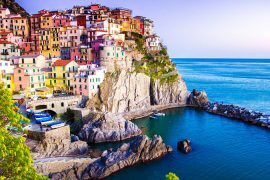 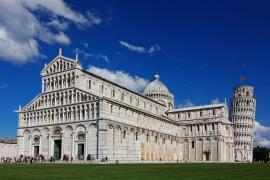 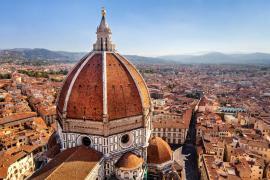 Book now your Tour in Pisa and let us take care of your holidays. 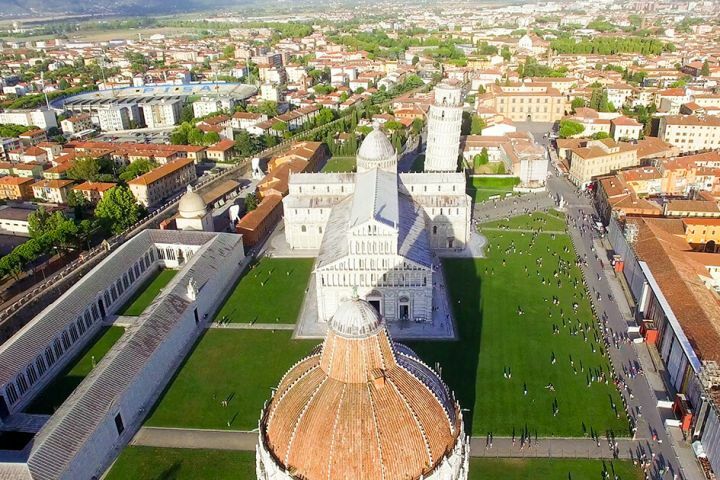 Pisa: Average rated 4.8 stars ★★★★★ based on more than 5 reviews.